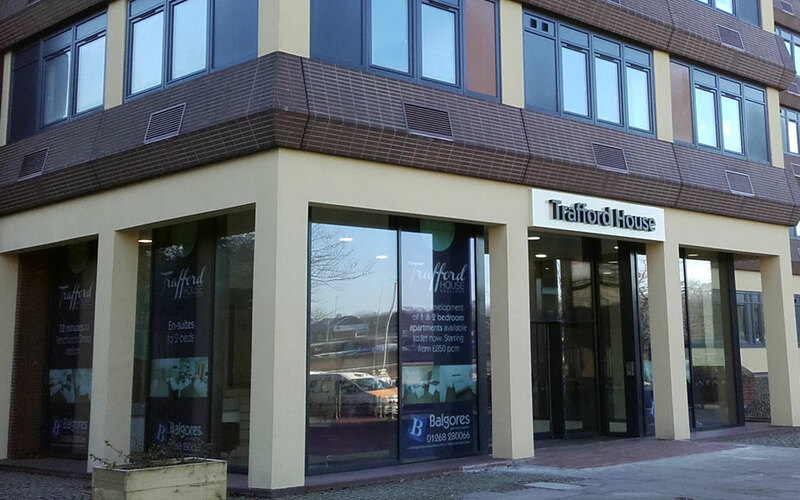 Our uPVC and timber glazed screens are ideal for commercial use, and create a stunning focal point. Our screens are fabricated from our range of windows and doors, which when combined can create large glazed openings and stunning features. 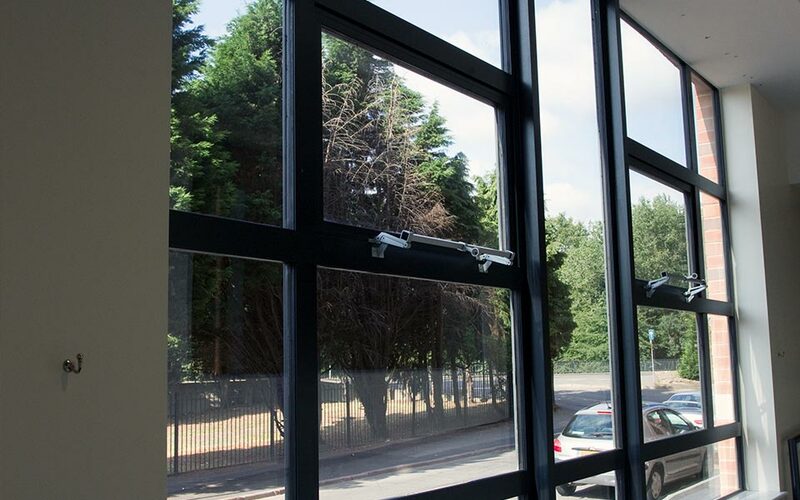 These feature glazing pieces allow natural light to fill any internal space, and are therefore suitable for a range of commercial buildings, including residential homes, offices, schools and many more. They are the perfect alternative to traditional windows and our range offers function as well as high aesthetic value. Why choose glazed screens from Dempsey Dyer? Our uPVC screens are ideal for commercial applications. Multiple uPVC window and door frames can be combined to create large structures that span multiple storeys– delivering excess light to large internal spaces. Our screens use the same range of quality ironmongery found on our windows and doors, and selection of A-rated window options are available to make the most of thermal performance. Equally important, security handles and locking systems are available, helping to bring peace of mind to the end user. Our timber screens are suitable for high end residential and commercial uses. They provide sleek and stylish aesthetics, ideal for a range of properties. The product can be tailored to meet your bespoke requirements, resulting in a completely unique structure for each user. As with our uPVC screens, our timber products can incorporate a range of ironmongery options, are highly energy efficient, secure and durable. A commercial partnership with us will make your projects so much easier. We have Commercial Sales Managers who are dedicated to liaising with you and finding products that will exceed your requirements and expectations. All of our products and services comply with the NHBC regulations that affect our industry and our knowledgeable team can advise on these. We can guide you on how to improve your projects energy rating with our wide range of efficient products and even incorporate this into your initial designs. Our knowledge of the processes and chain of supply required make us the perfect choice for your development as we have full e-tendering capabilities and will provide support throughout the whole process. 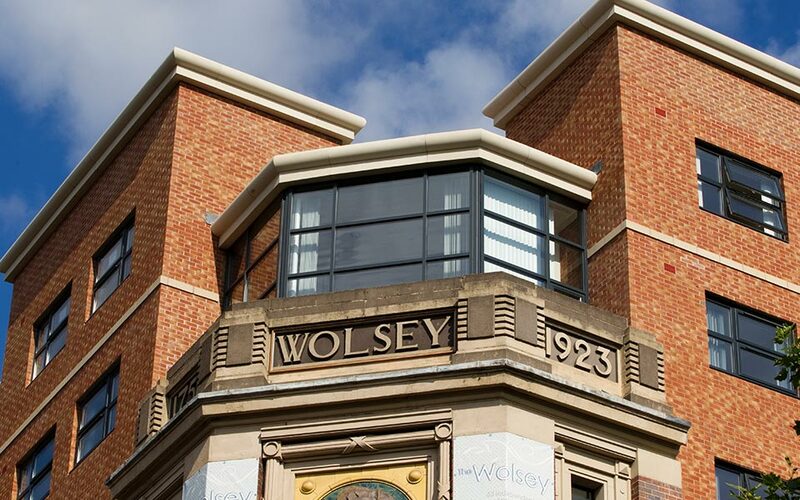 We have a portfolio full of satisfied customers including Berkeley Group, Persimmon and many other new build companies, national hotel chains and local authorities. Bespoke designs can be created if necessary and we can advise on the best installers for your project.